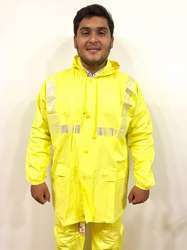 Our product range includes a wide range of yellow safari rain suit, regular poncho, florescent poncho raincoats, reversible galaxy suit, pvc air cool safari suit and marine pvc radium suit. 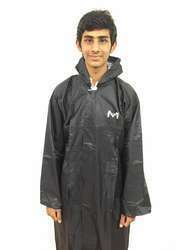 We are the leading and prominent Manufacturer, Supplier, Trader and Exporter of Poncho Regular. 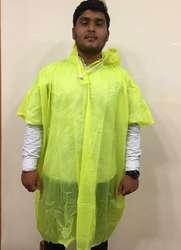 We are the leading and prominent Manufacturer, Supplier, Trader and Exporter of Poncho Florescent. 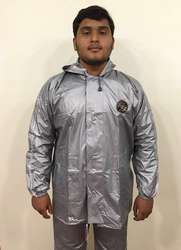 We are the leading and prominent Manufacturer, Supplier, Trader and Exporter of Reversible Galaxy Suit. 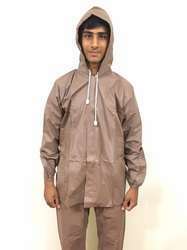 We are the leading and prominent Manufacturer, Supplier, Trader and Exporter of PVC Air Cool Safari Suit. 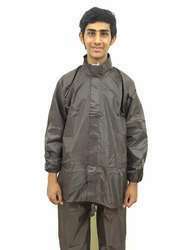 We are the leading and prominent Manufacturer, Supplier, Trader and Exporter of Marine PVC Radium Suit. 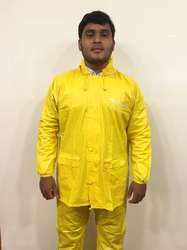 We are the leading and prominent Manufacturer, Supplier, Trader and Exporter of Yellow PVC Half Coat. We are the leading and prominent Manufacturer, Supplier, Trader and Exporter of Koke. 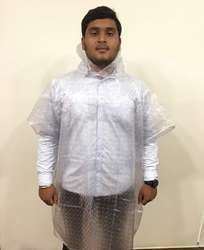 We are the leading and prominent Manufacturer, Supplier, Trader and Exporter of PVC Clear Adult Suit.